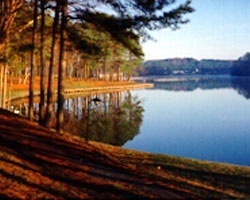 Lake Gaston is the home of one of the Mid-Atlantic's premiere outdoor resorts - *The Club at Lake Gaston*. The resort is nestled along the banks of Virginia's beautiful 20,000-acre Lake Gaston, and offers an exclusive private country club atmosphere for its members and guests. 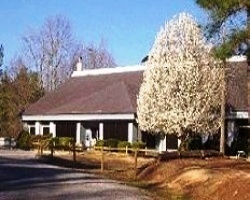 Enjoy the best of nature, unwind along the private beach, or head up to the exclusive, multi-million dollar Clubhouse. Whether you enjoy boating, water skiing, fishing, swimming, or the excitement of jet skiing, the resort provides a gateway to the warm, fresh water and 350 miles of shoreline of Lake Gaston. REDUCED! Ideal membership for outdoor lover's! Explore the natural beauty of nature! 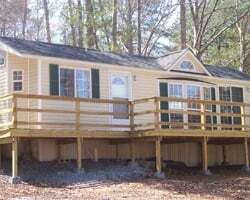 Enjoy camping at south central Virginia's wooded wonderland on the water! Full Flex season, unlimited usage! Price is negotiable. Or best offer! Deeded lifetime charter membership! 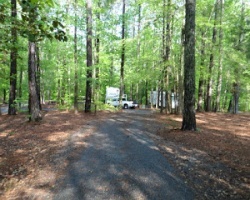 Full Camping Facilities & Great Amenities on Lovely Lake Gaston! Includes Advantage Membership! Price Neg. 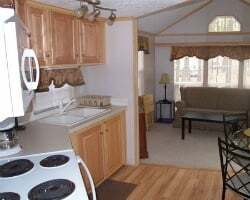 Choose From Campsite with Full Hook Ups, Trailers for Rent, Motel Rooms, & a House for 8 Guests! Rare Resale! !